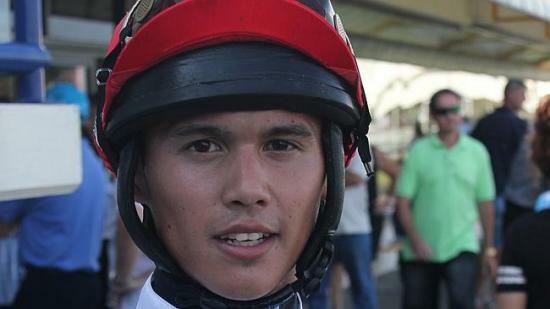 Stable apprentice Matty McGillivray returned to city riding on Saturday in the best possible way riding a winner for fellow Eagle Farm trainer Rob Heathcote. McGillivray had made his race day return the previous Saturday at the Gold Coast and his first ride back was a winning one on stable runner Near The City. The Bel Danoro mare is raced on lease by some mining mates and they were ecstatic for her to break her maiden status. McGillivray followed up the win with another on the Kelly Schweida trained Lofn.